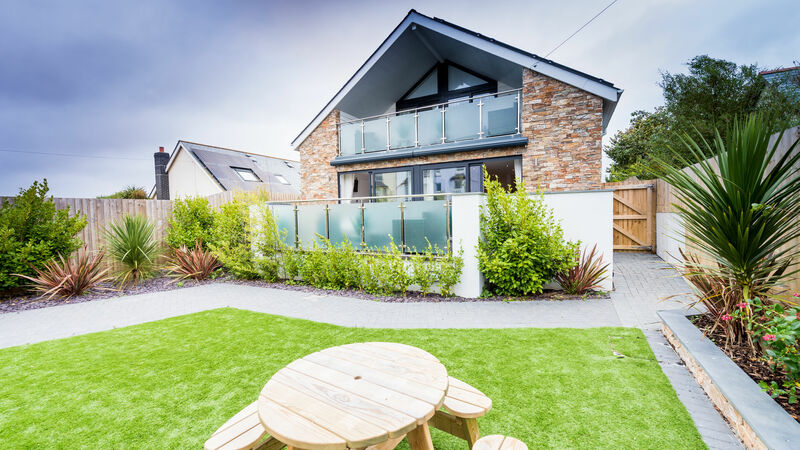 Stunning New 2 and 3 bed Self Catering Apartments in Westward Ho! 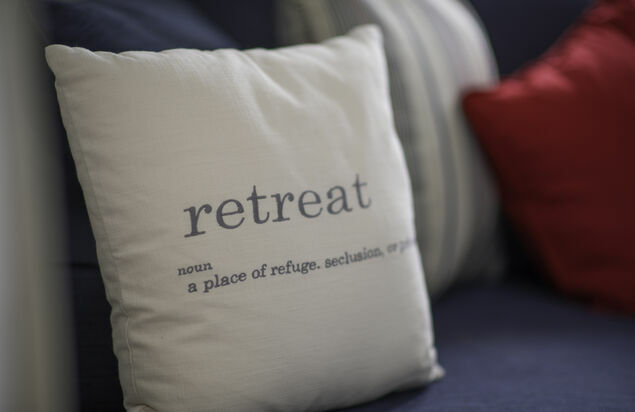 Now also available for Christmas & New Year. 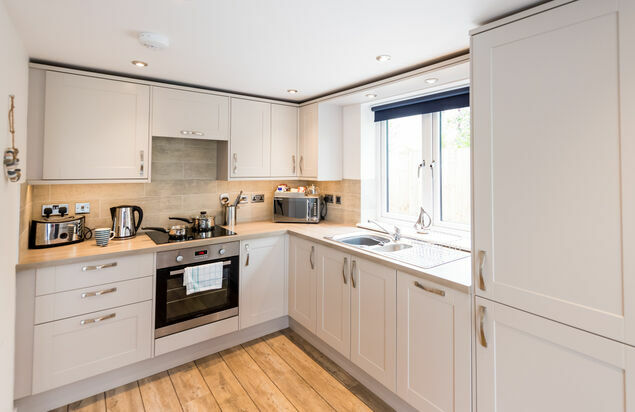 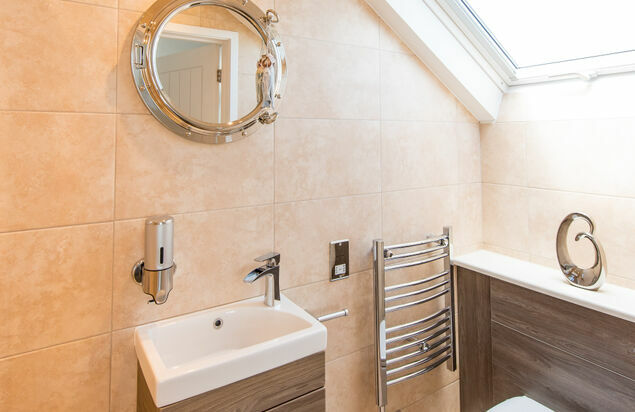 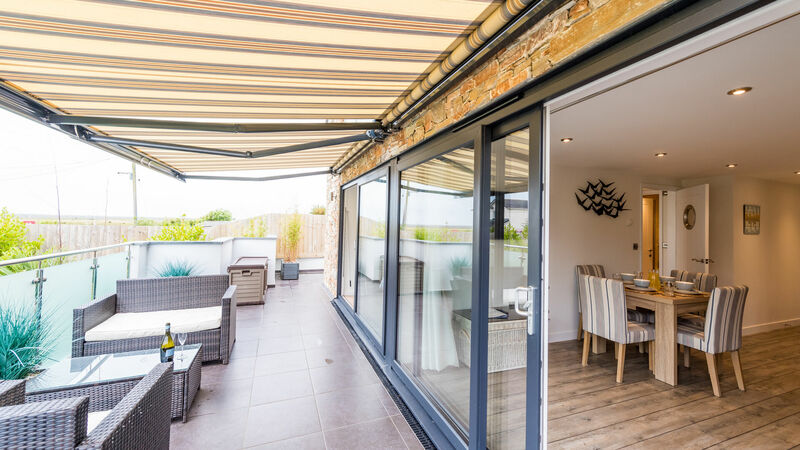 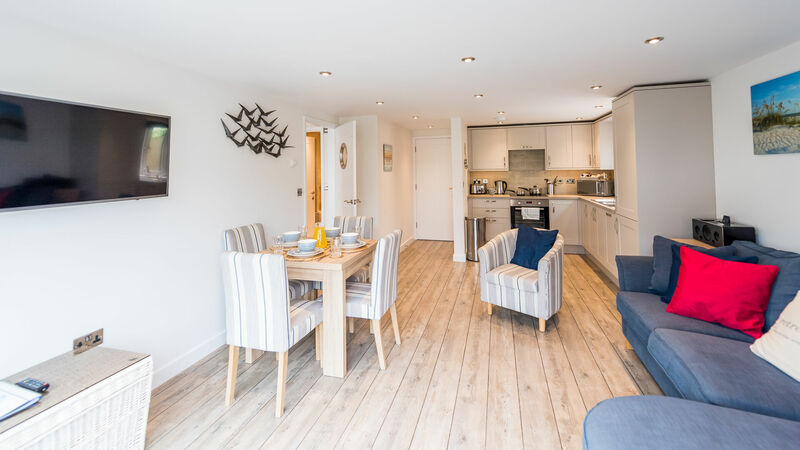 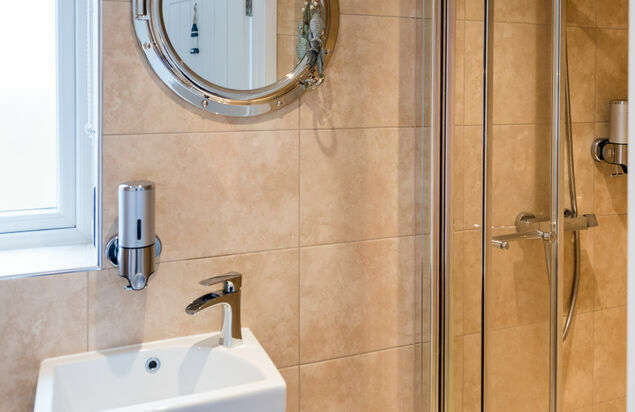 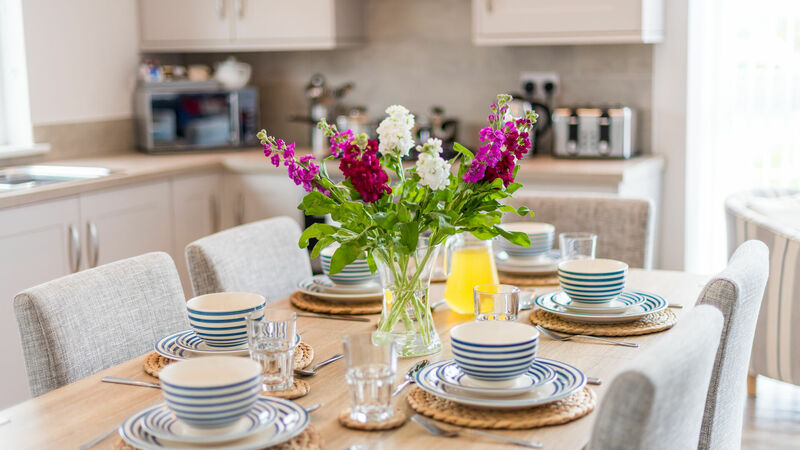 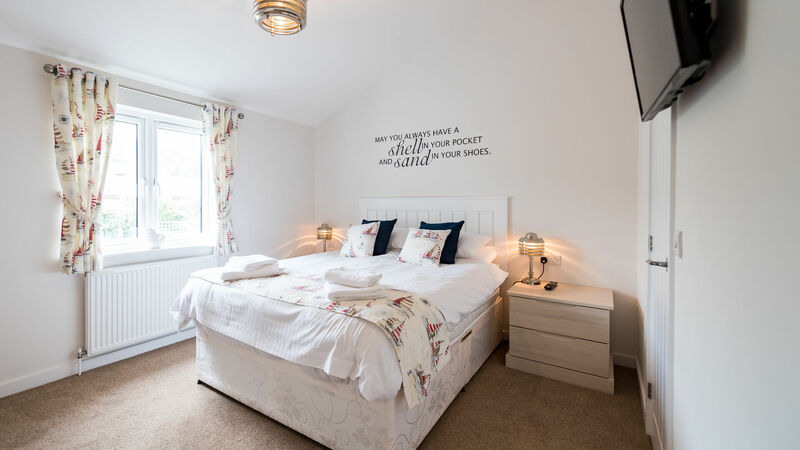 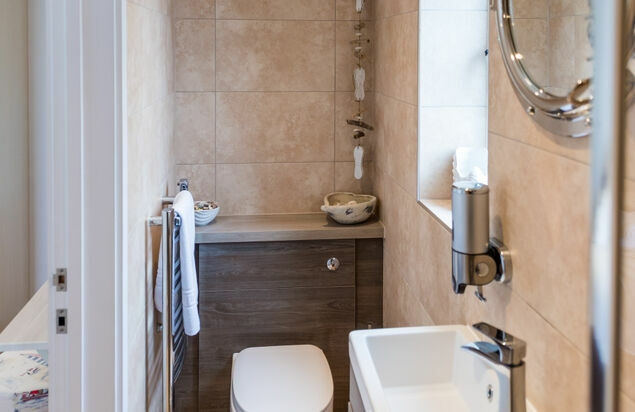 Our fantastic, newly built apartments have been built to a high specification, tastefully designed and furnished with all your home comforts plus a few extra special touches. 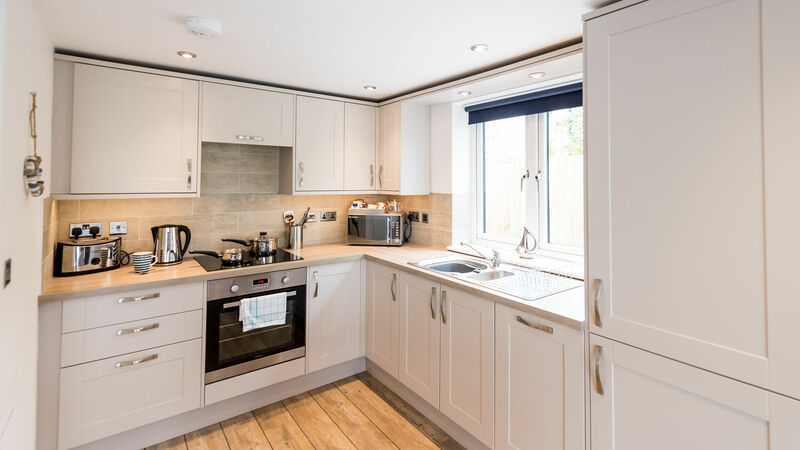 Our apartments have everything you could possibly wish for and more. 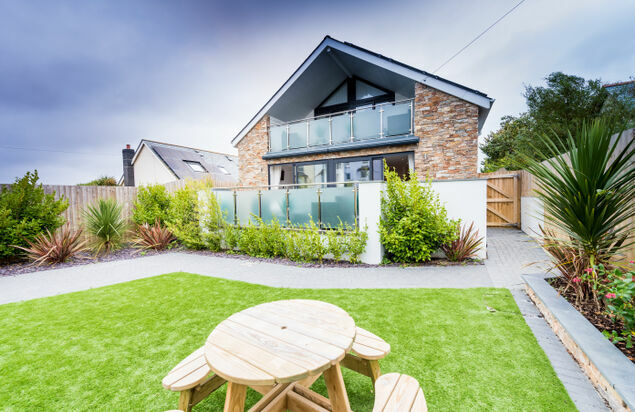 The village of Westward Ho! 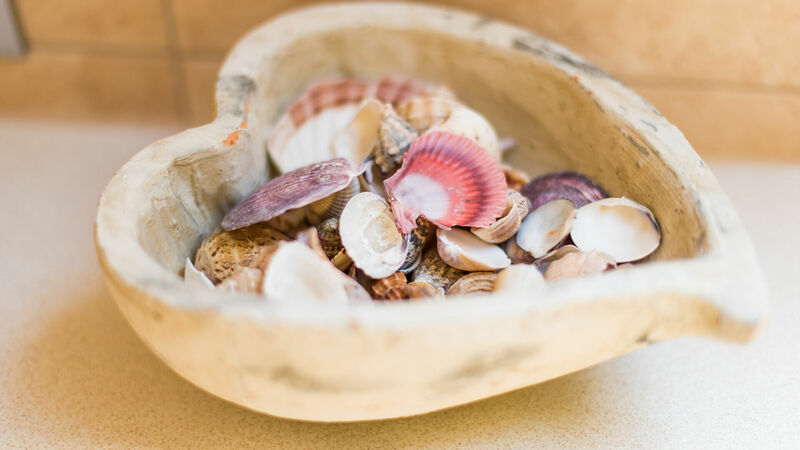 is only a few minutes away where you“ll find plenty of pubs, restaurants and gift shops. 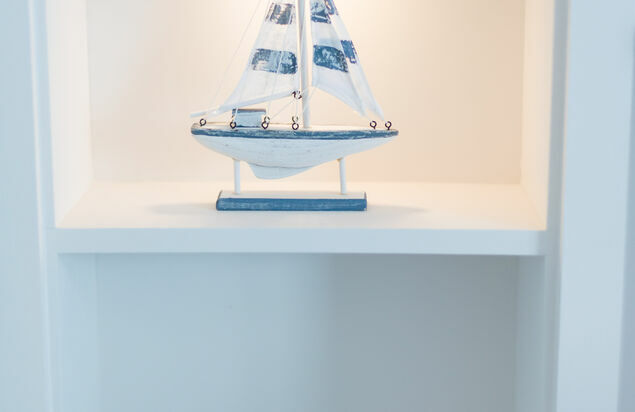 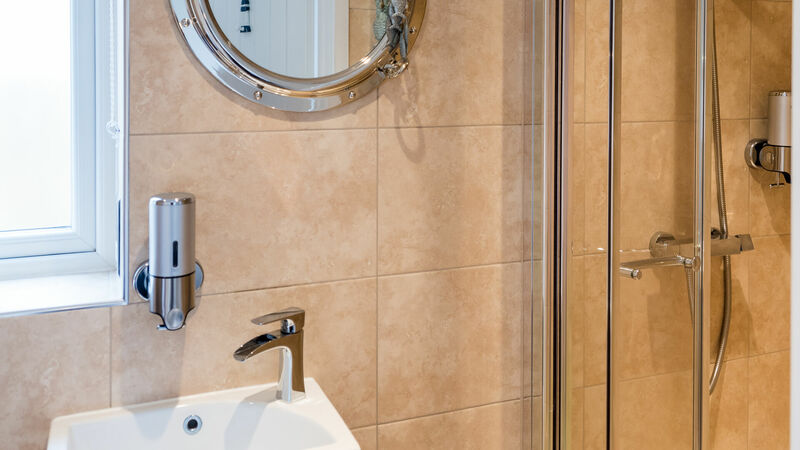 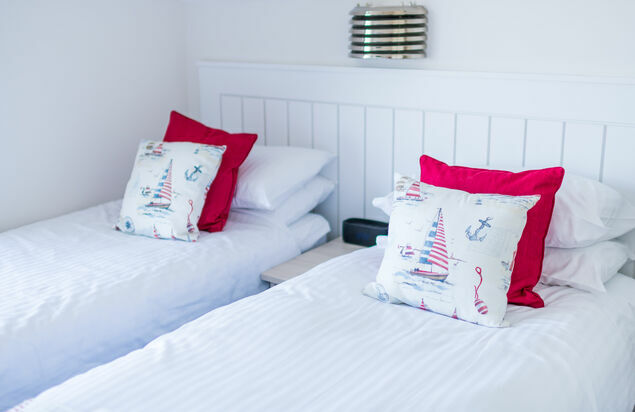 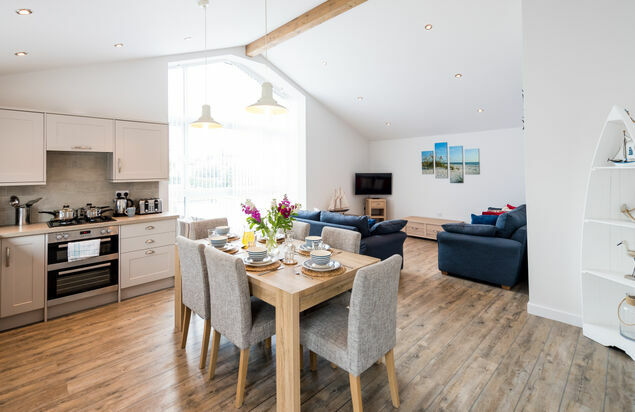 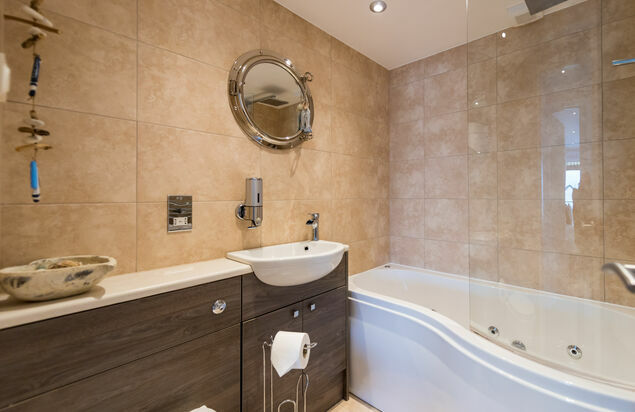 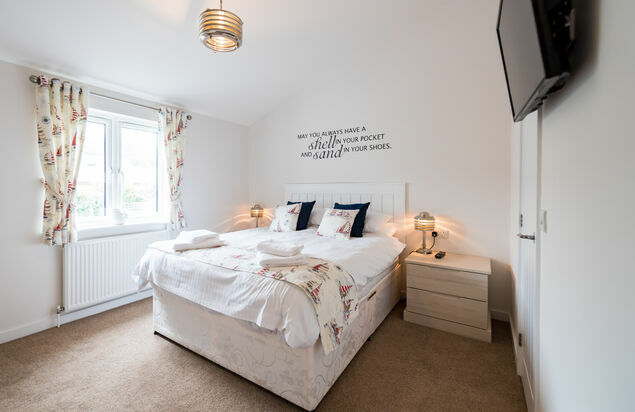 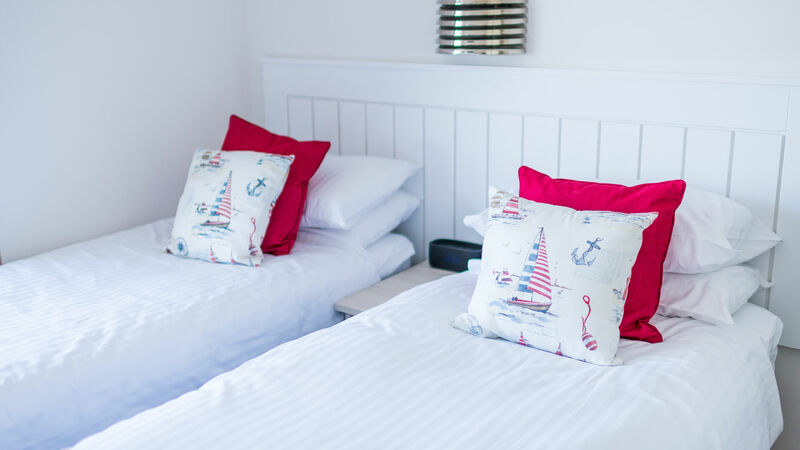 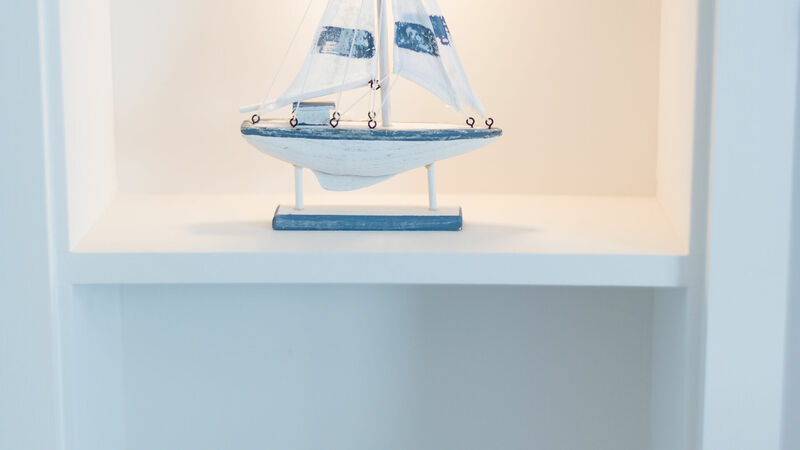 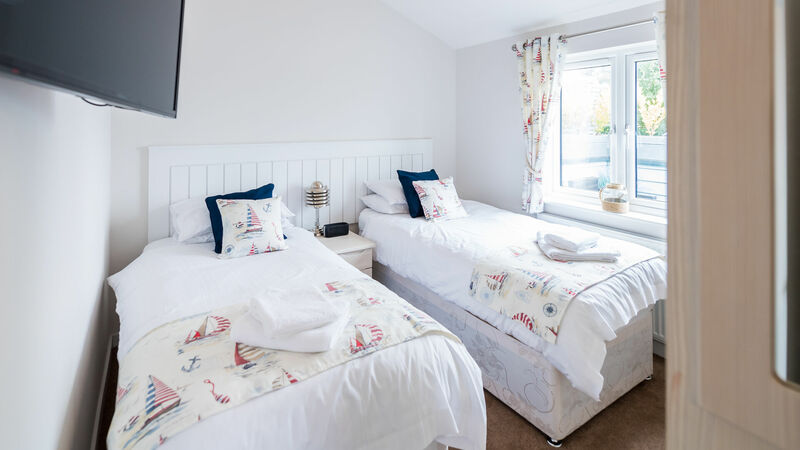 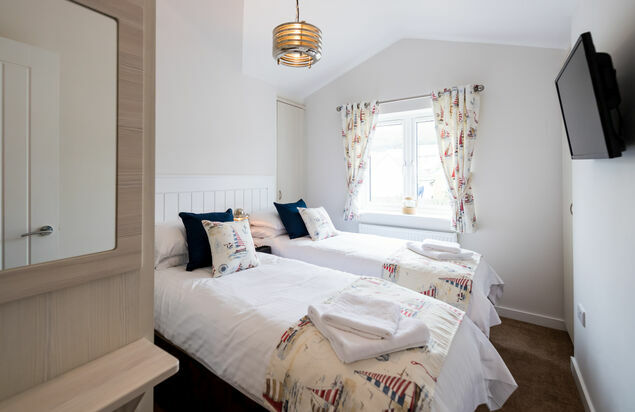 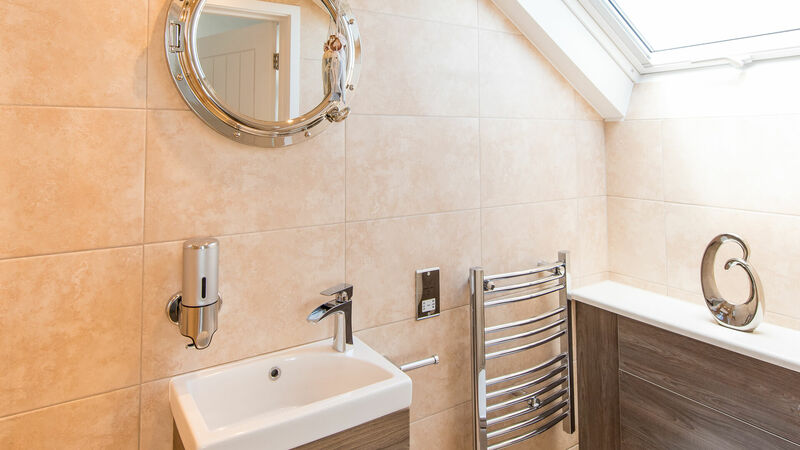 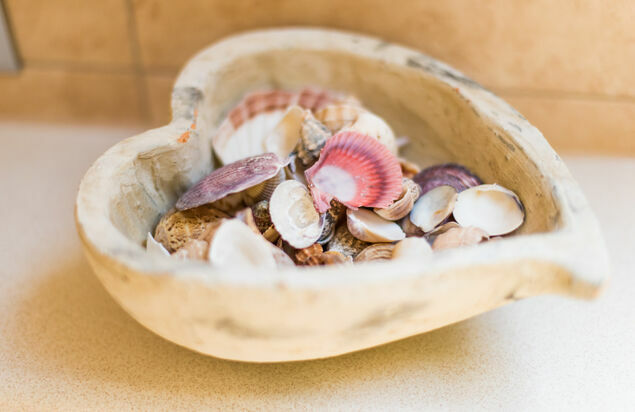 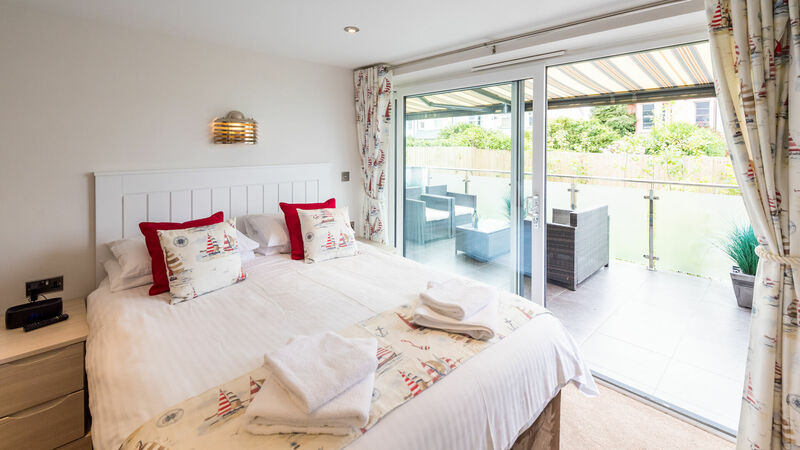 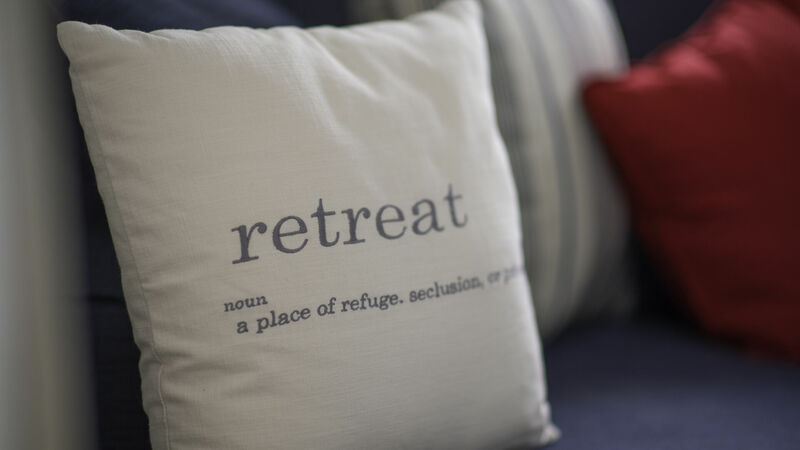 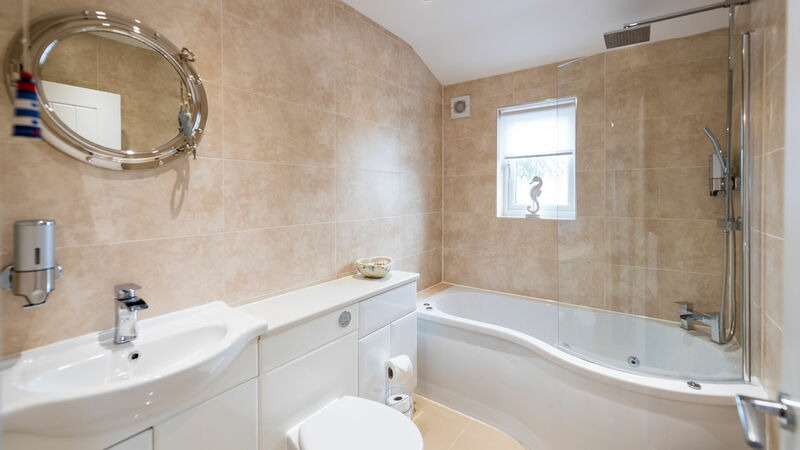 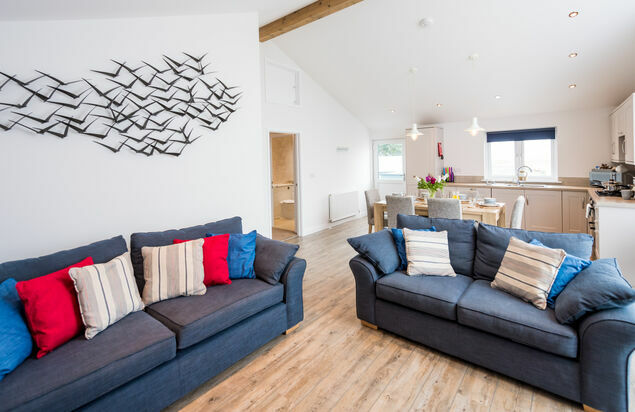 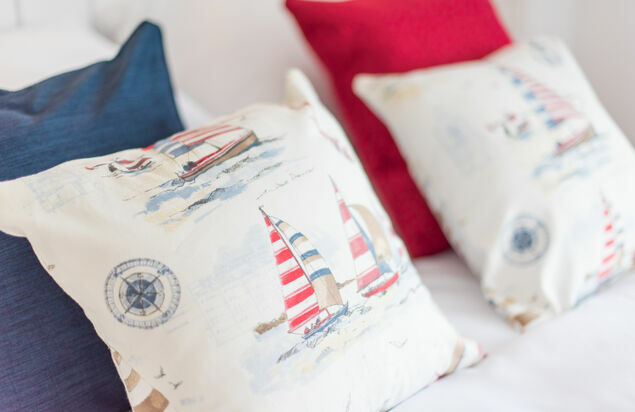 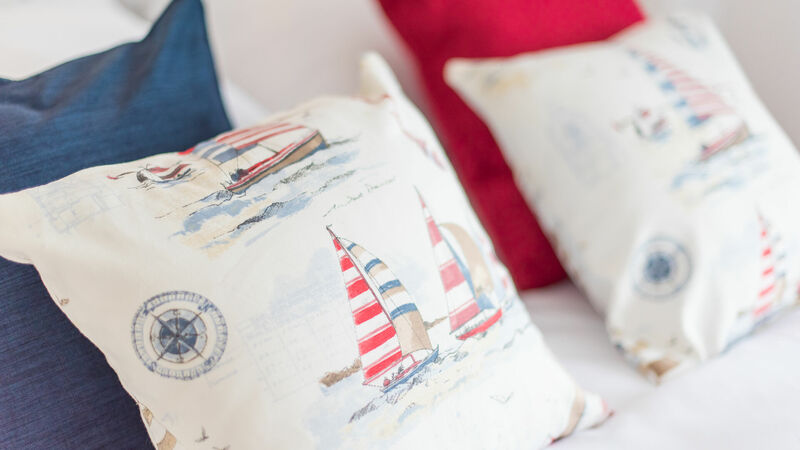 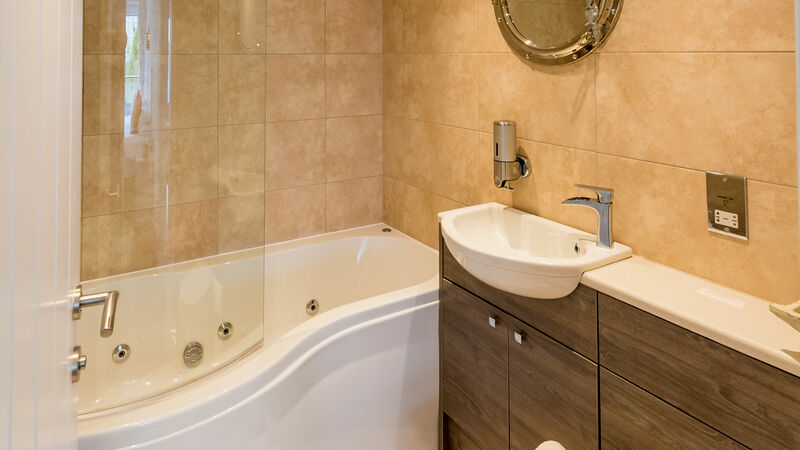 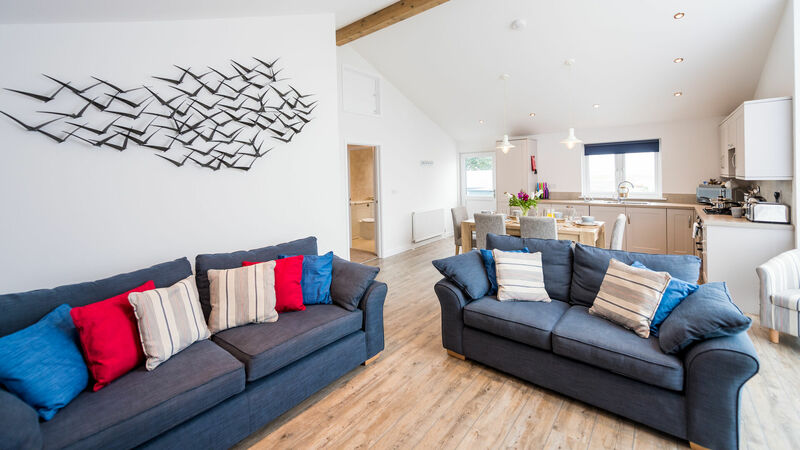 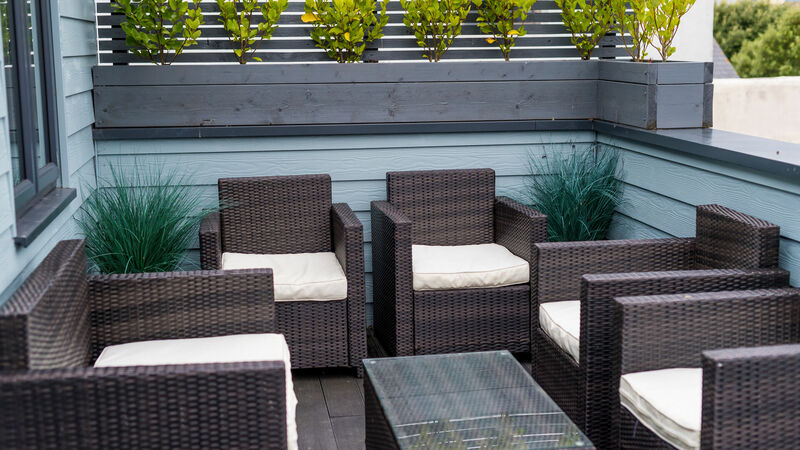 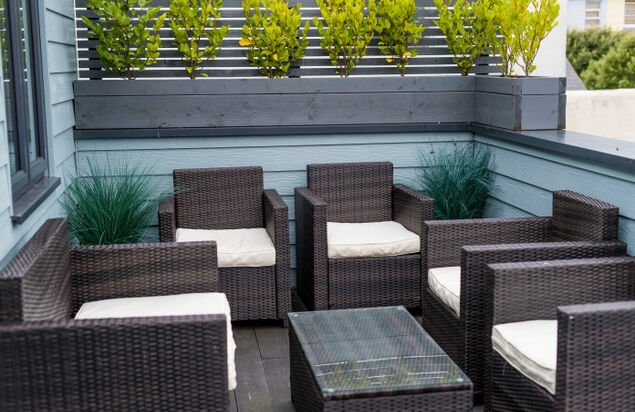 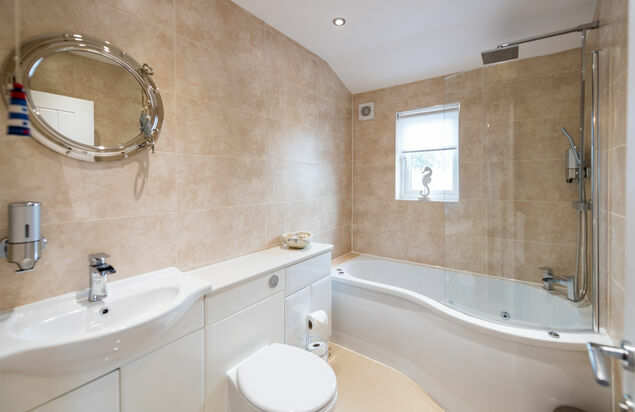 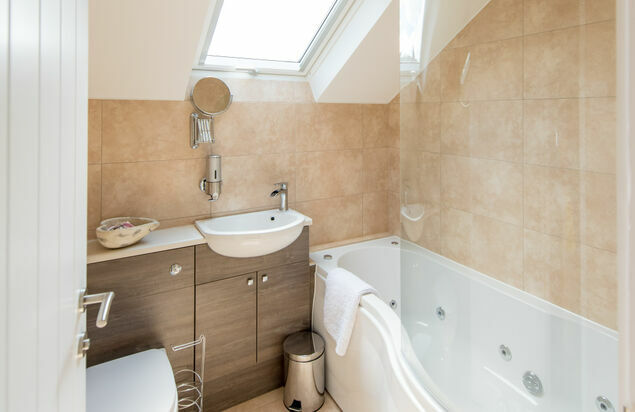 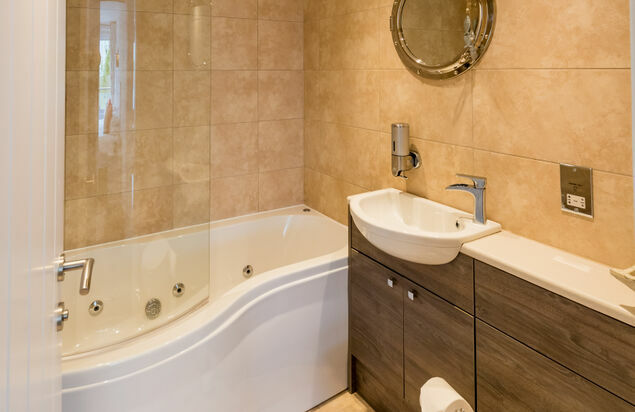 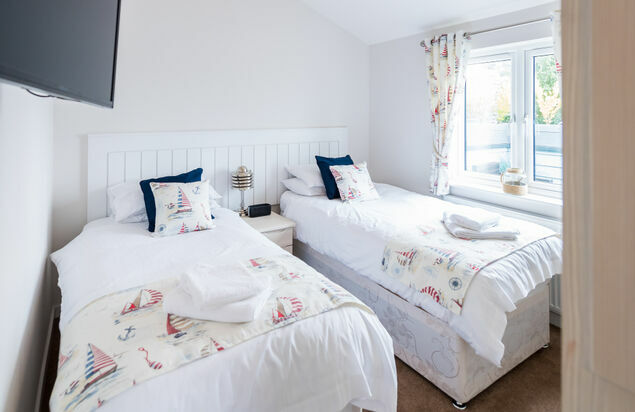 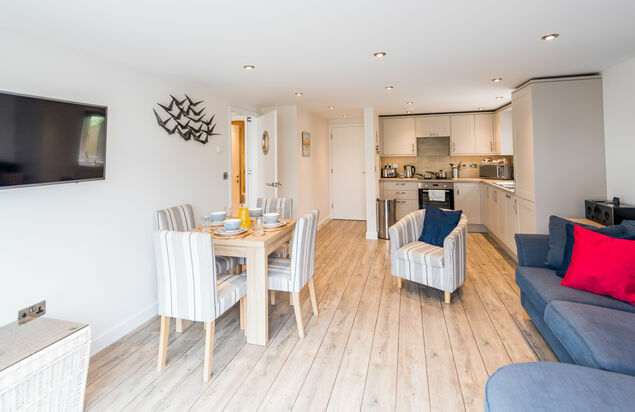 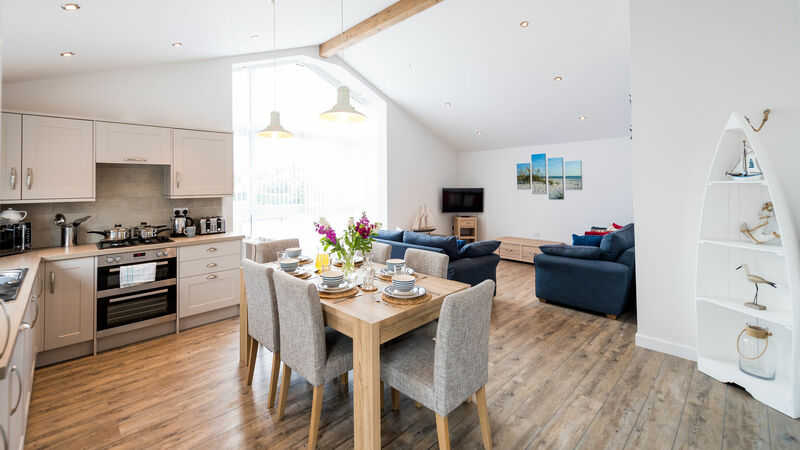 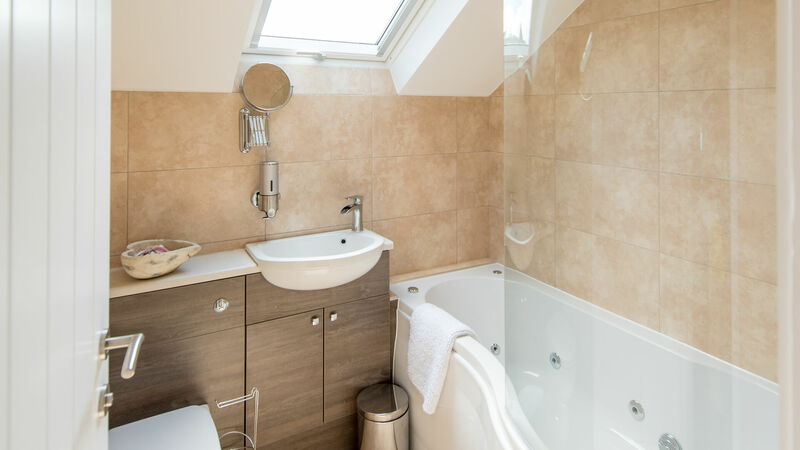 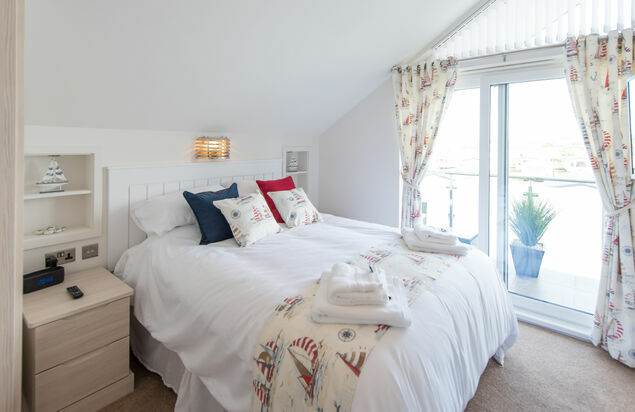 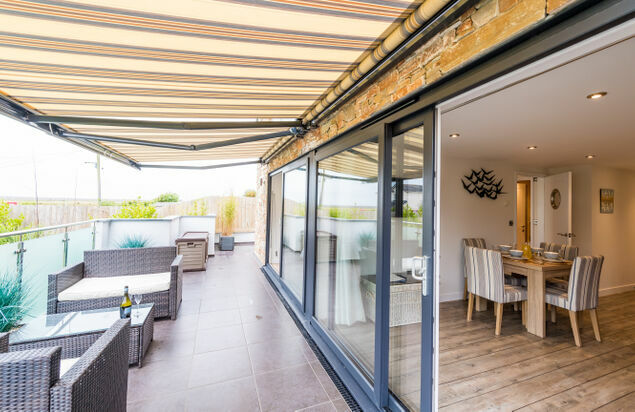 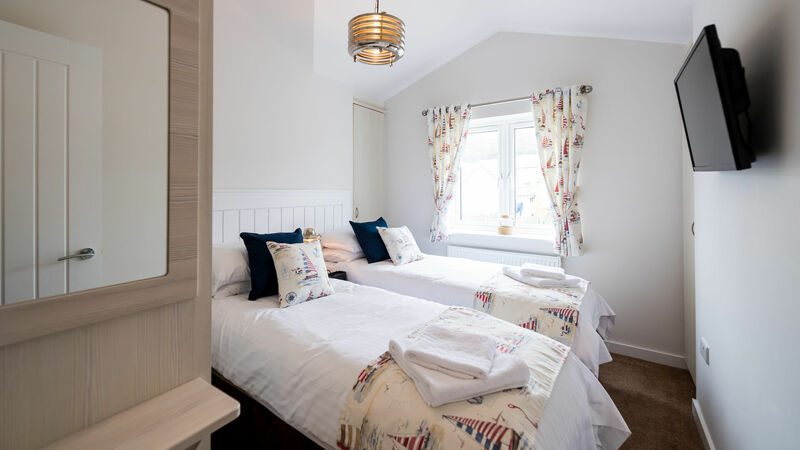 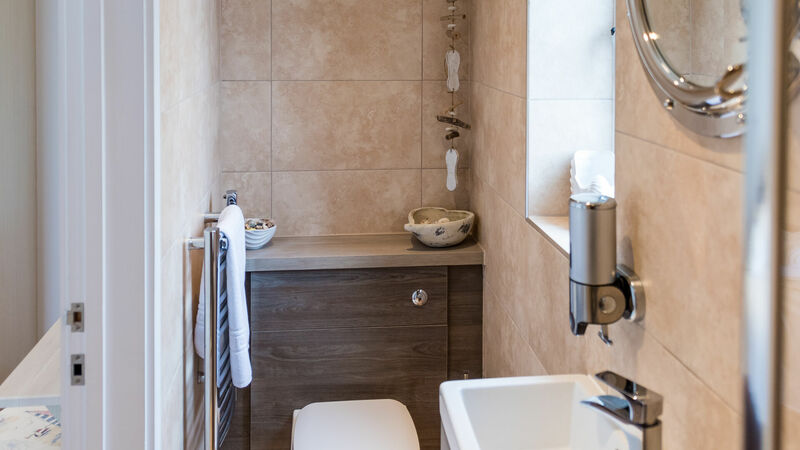 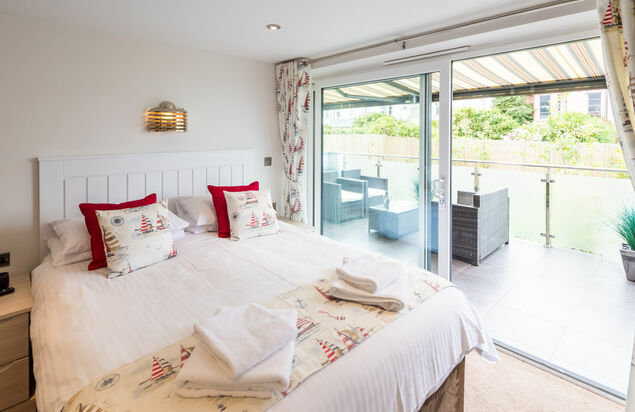 Whatever you“re looking for in a holiday, whether it be a fun filled family holiday or a romantic break for two, nothing is more refreshing than a coastal retreat by the sea. 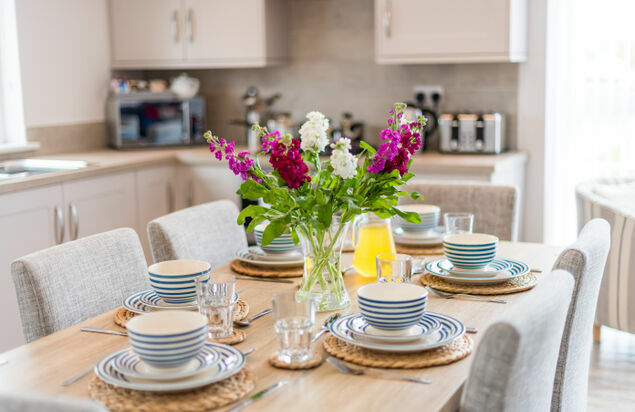 Book one of our apartments today for your next holiday and create lasting memories with family and friends. 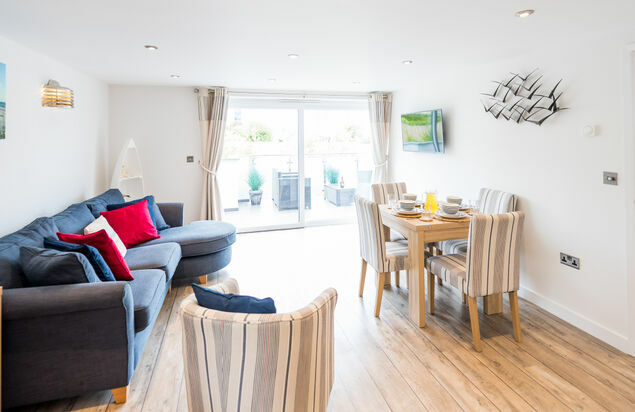 For full information on all of our apartments, visit Westward Ho! 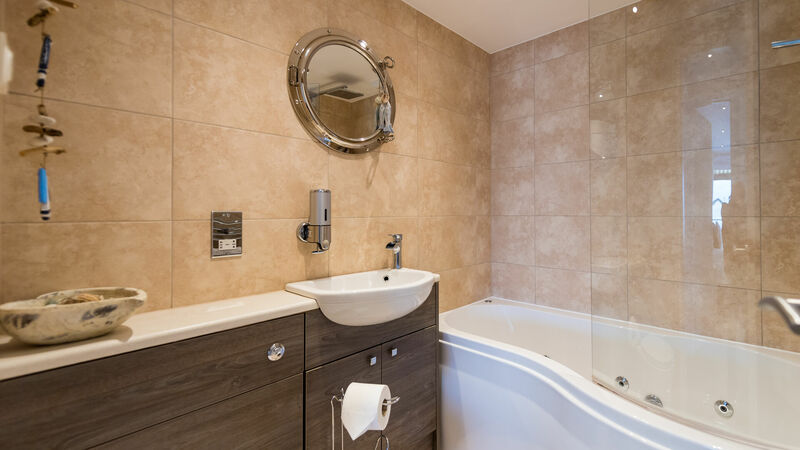 Luxury Apartments to view further details.